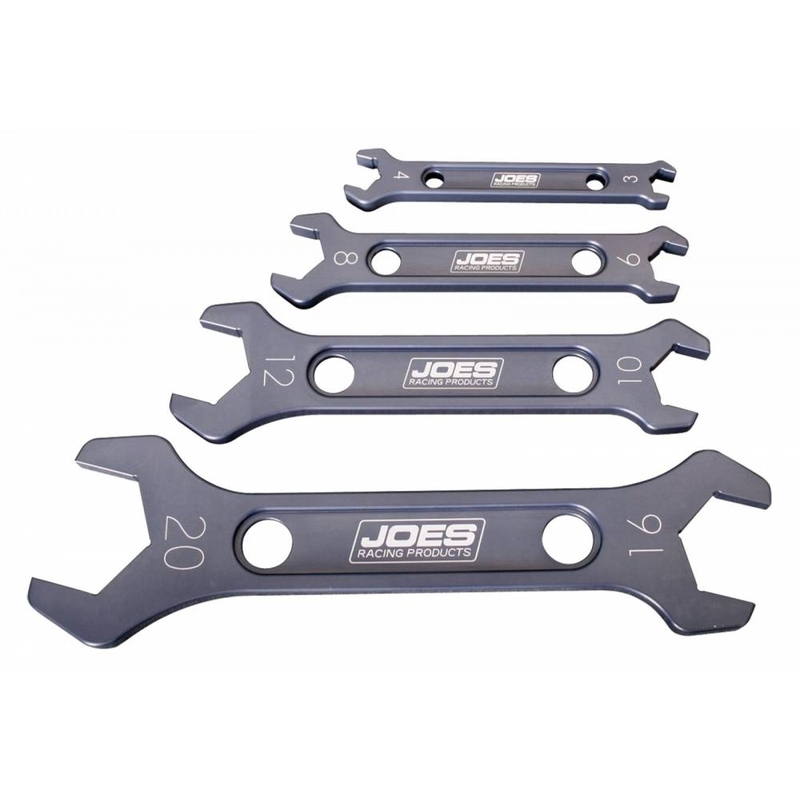 JOES Combo Wrenches have two sizes on each wrench to save cost and to assist you in always picking the right wrench out of the tool box. Half the wrenches do twice as much work. Tight tolerances protect your AN fittings with rounded edges for comfort. Sold individually or in a set.